Family owned and operated since 1889! 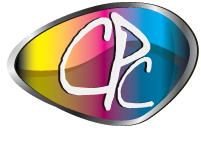 Conway Printing is a full service printing company, with loads of experience to back it up! We grew up in the business, we've seen many huge changes over the years, and the future looks bright! We have great ideas for you to reach your clients! Come chat with us for a while, you'll be glad you did!